Our canning facility is truly state-of-the-art, offering virtually unlimited opportunities while assuring a quality and safety standard that sets us apart from all other canning plants. In partnership with our customers, we have a shared vision for the future. We have the versatility to run can sizes from 3 ounces to 96 ounces and the flexible capacity to produce for leading food brands as well as private label accounts, club stores and the foodservice industry. We are the global leader in canned chicken production and a major supplier of turkey, ham, pork and beef to many of the world’s top brands. To serve worldwide markets, Crider Foods has EU, Halal, Kosher and organic certifications. We’re very proud of our world-class meat canning factory, but it’s the can-do spirit of our people that is our greatest asset. We maintain a professional workplace that strives for employee safety, quality products and pride in all we do. You can trust your brand’s reputation to Crider Foods. Crider Foods continues to diversify our canned product line to meet the global demand of our retail and food service customers. Driven by our long-standing commitment to innovation, we maintain ultramodern facilities equipped with the latest technology. Canning factory consistently exceeds all food safety and quality standards has been authenticated year after year by our “excellent” rating SQF3 standing. Crider Foods is a trusted name in markets around the world.  We process enough canned product to stack the height of 40 Empire State Buildings everyday, and enough cans to reach half way around the world each year! All cans go through a check weigher to ensure the contents meet the label’s net weight requirement. DRIVEN BY OUR LONG-STANDING COMMITMENT TO INNOVATION, WE MAINTAIN ULTRAMODERN FACILITIES EQUIPPED WITH THE LATEST TECHNOLOGY. 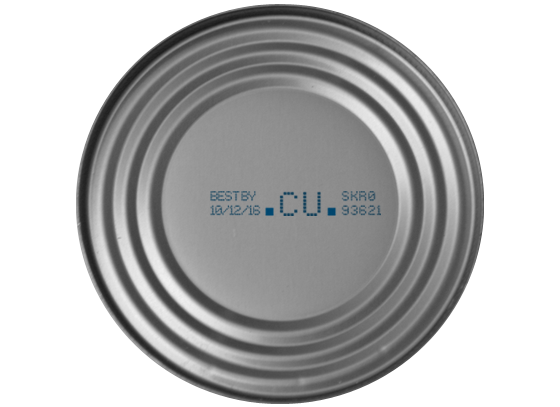 When it comes to Canned Meat and Poultry Products, Crider Foods is a U.S. market leader in canned chicken. Our canned, fully-cooked, flavorful, and versatile, chicken products exceed standards for food quality and safety, as well as consumer standards for taste and texture. ALL CRIDER CANNED PRODUCTS ARE AVAILABLE FOR RETAIL, FOODSERVICE AND INSTITUTIONAL MARKETS IN SIZES FROM 3oz. TO 96oz. Canned chicken is one of the largest dollar segments for retail canned meats. Because Crider is one of the largest producers of canned chicken, our expertise helps retailers develop profitable category sales growth. Our Research & Development are experts in formulations which ensures all products exceed our customer’s expectations for taste, texture and price point. We pride ourselves as being the industry leader in innovative product offerings. Crider Foods’ canned chicken, turkey, pork, ham and beef are ready to serve or can be used to compliment a variety of dishes from Mexican, stir fry, salads, soups, stews, pot pies, pasta dishes, casseroles and other specialties. 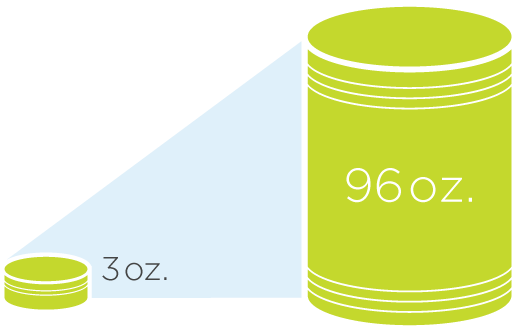 Can sizes specifically produced for foodservice and institutional markets range from 29 ounces to 96 ounces. Our foodservice history gives your brand the expertise to meet our customer’s requirements. Quality assurance and value are Crider’s benchmarks and constant improvement defines our culture and the foods we produce. Our investment in the manufacturing process, from equipment to training allows us to make sure quality and safety are our stock in trade. Our vision of the future led us to develop a plant that represents the state-of-the-industry in food safety. We closely monitor every production run in our food canning factory to make sure we meet product specifications and quality control goals. We have instituted industry leading processes and practices providing invaluable statistical information to ensure food safety. We conduct quality and efficiency focused training programs with our operations teams to ensure quality is the focus. Third-party audits are performed at our facility and we are proud of our Level 3 SQF Certification. Crider Foods has been SQF Certified with an “excellent” rating consistently every year with a GOLD Certificate of Recognition from Silliker, the leading international network of accredited food testing and consulting laboratories. Our Innovation Center and pilot plant keep us in the forefront of research and product development. We can help our customers turn a concept into a successful store-shelf offering quickly and efficiently. To support our ongoing commitment to producing quality products we have an on-site lab. We test for product integrity including microbiological and nutritional validations. Our customers can feel secure in the products they’re bringing to the marketplace. We unconditionally guarantee the products that we sell. We are committed to providing products of exceptional quality with uncompromised customer service.